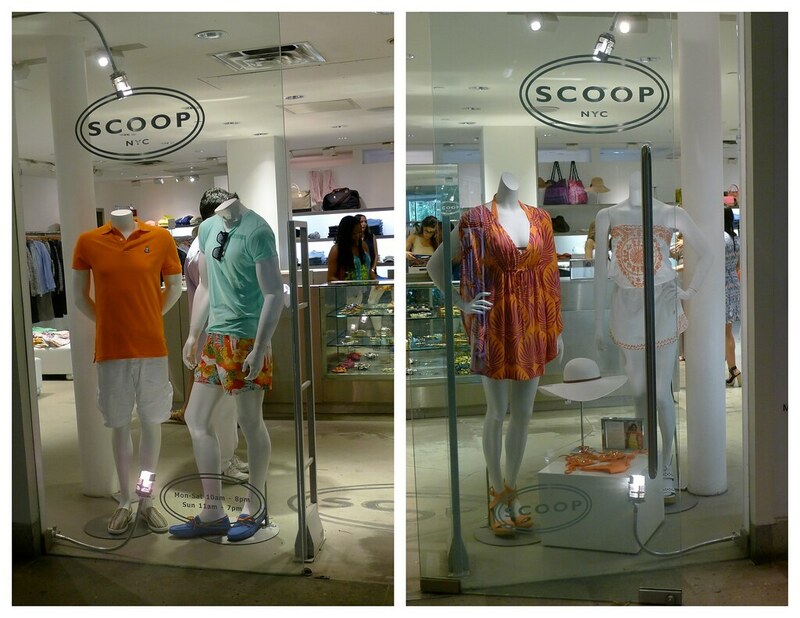 Scoop at Shore Club Hotel is the best place to buy the most trendy outfits here in Miami! 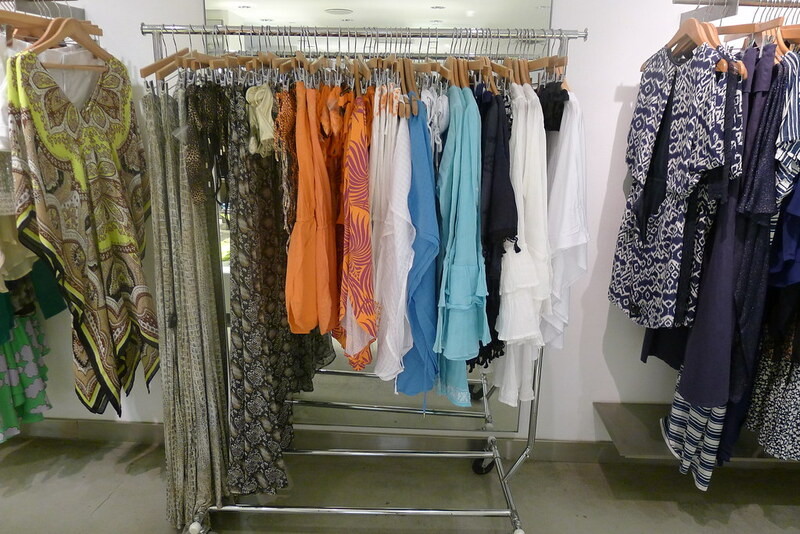 Melissa Odabash and her great designs! This soirée was fun and stylish, in a great atmosphere with other Miami Fashion Bloggers in the perfect place with the perfect summer ensembles for being chic the whole season. Enjoy the photos and see you soon! I love orange and this dress is divine! 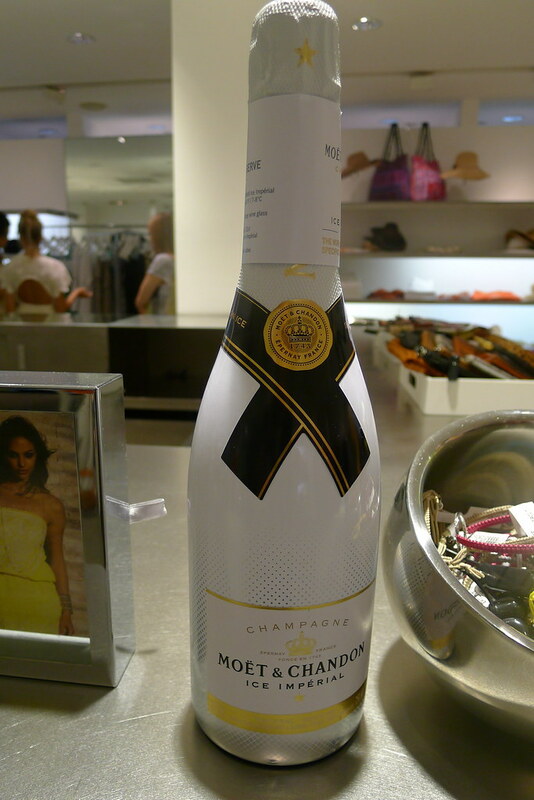 Miami Fashion Bloggers with Melissa Odabash! This great sneak print dress is chic and you can wear for many occasions... I would love to wear it with a Leather jacket and heels! Heidi Hoelzer, Scoop Vice President/ GMM - Women's, wearing the most beautiful dress ... she looks fresh and so gorgeous... and you can buy this dress at Scoop.... yeah! And look who was here too.... a close friend of Melissa Odabash!...Julien Macdonald, the british designer....I was so happy than I had to ask to him for a photo with me.